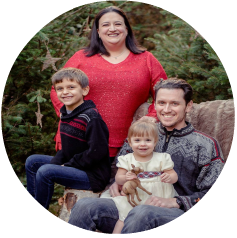 Hey Scrappy Friends! I’m back with another process video today. 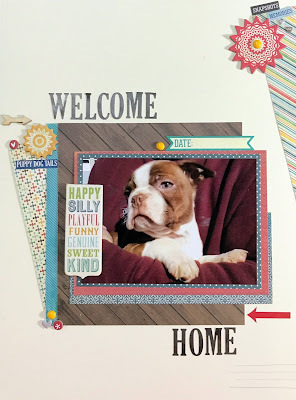 This time I was inspired by the sketch and word from May 15th at Scrap Our Stash. Wish I had gotten this one recorded, and edited, in time to enter the challenge. With the sketch you had to use the word mother, and use one item for each letter. Mine are M – My Mind Eye Paper, O – Ornamental Shape Stickers, T – The Best Glue Ever for my enamel dots and woods pieces, H – Hearts and Home, E – Echo Park Paper, R – Red to match the new puppy. To hear all about my thought process when creating this please head over to my youtube channel to check out the process video. 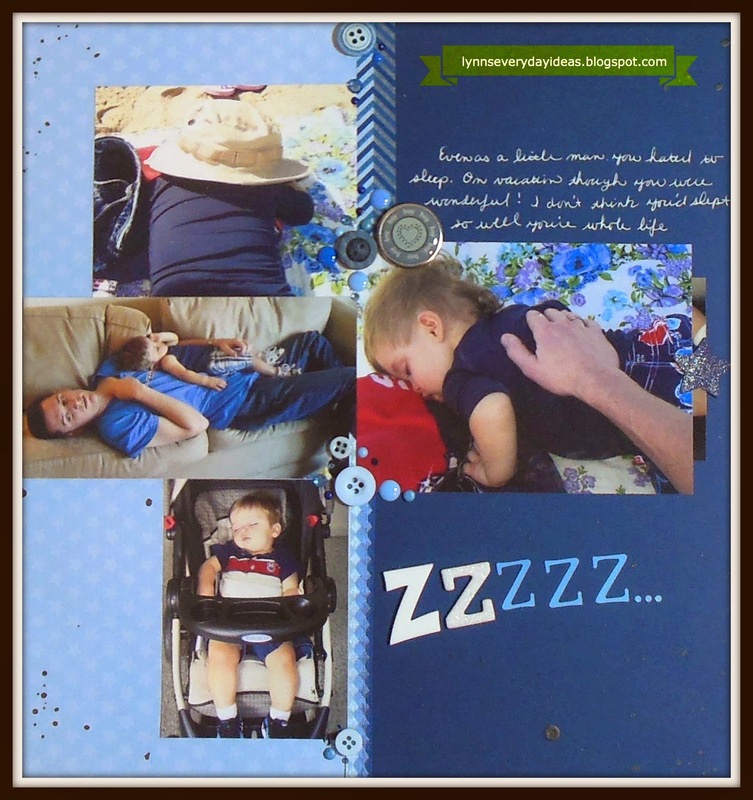 Thanks for checking my creations out! 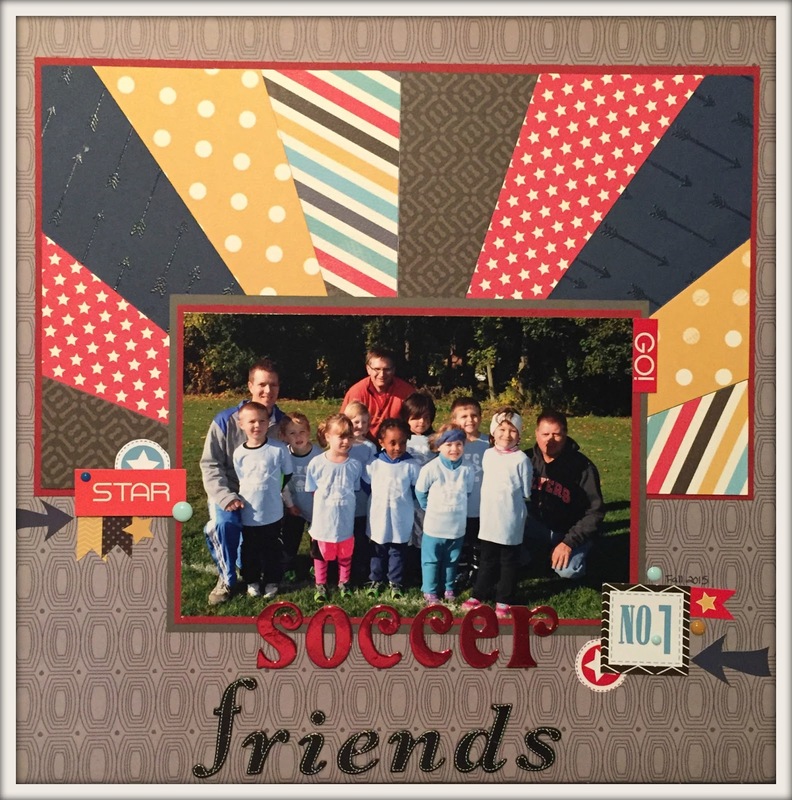 Up today with another layout for Scrapbook Challenges. 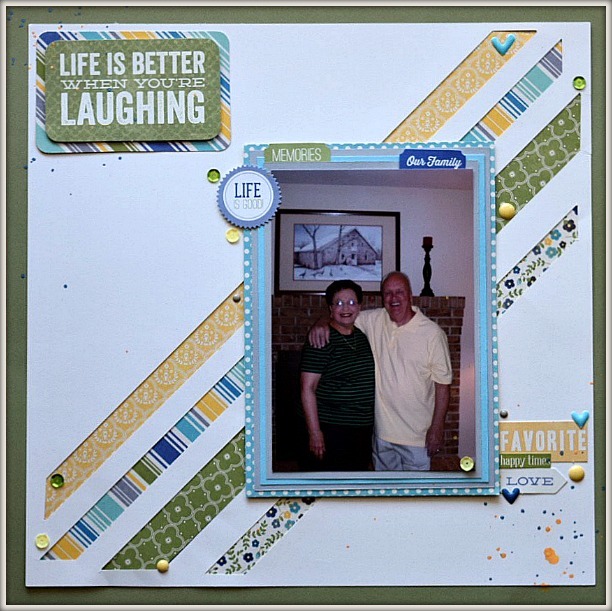 This time I used my Silhouette Cameo to create a very simple cut file to mimic the strips in the sketch. The collection is Jillibean Soup cold avocado soup. 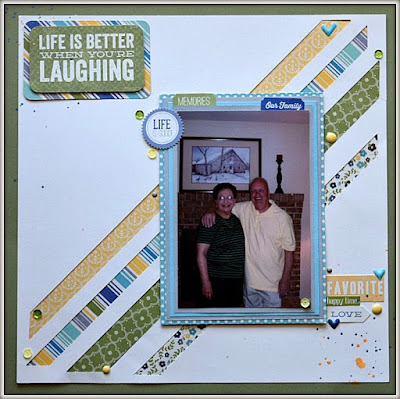 Some enamel dots – splatters – sequins and a picture of my parents and I’m set!